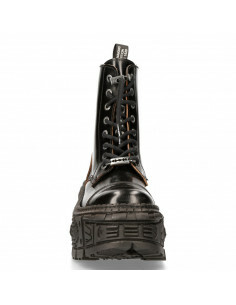 The Ankle Boot M-TANK002-C1 of METALLIC COLLECTION. 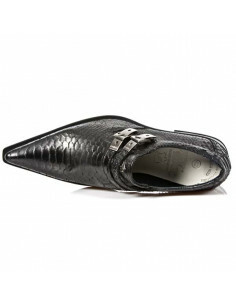 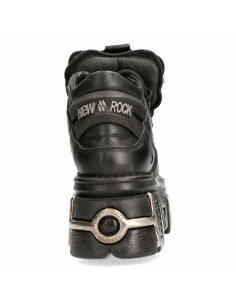 Genuine Leather New Punk and rock Design with the power and finishing of a original Newrock.. 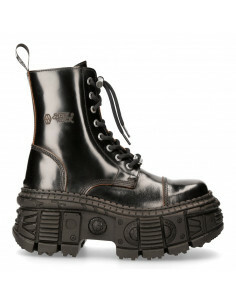 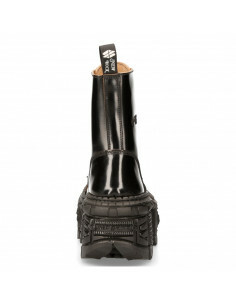 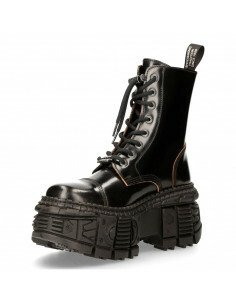 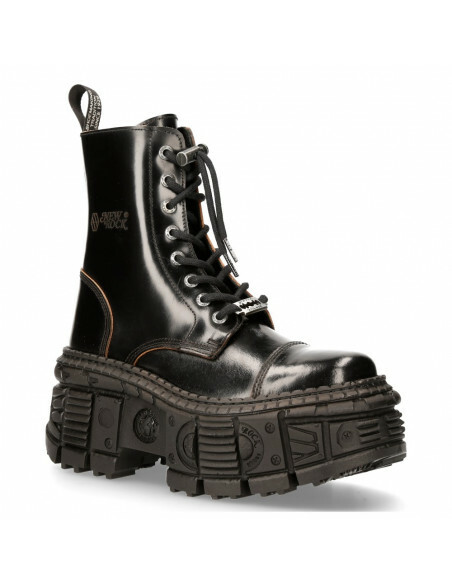 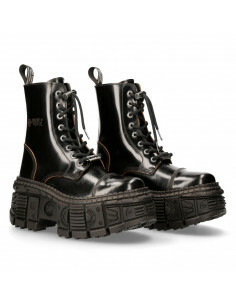 The popular and Original Newrock design goth and metallic togeter in this style.. 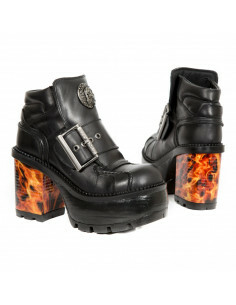 Fashion and Rock Design reloaded with the most extreme original newrock power.